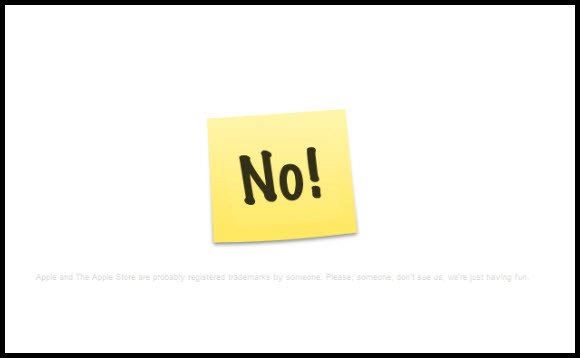 Most single serving websites are very gimmicky, like telling you you’re awesome, showing you how to spell “definitely”, or playing a fail sound. Some, however, are actually useful. If you’re unfamiliar with the term, a single serving site is a one-page website with its own domain name that focuses on doing just ONE thing. These sites are by their very nature limited in scope, and that’s the whole point. They need to be dead simple to use, and most of the time they are just designed to answer a very specific question or perform a simple task. Here are some of the more useful single serving websites we here at Pingdom have stumbled upon in our wanderings around the Web. 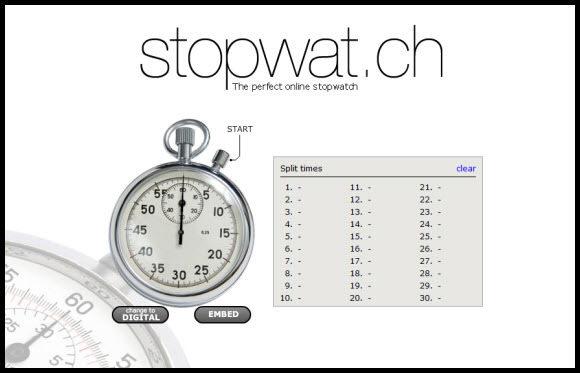 What it does: Gives you an analogue and a digital stopwatch to play with (you can switch mode). 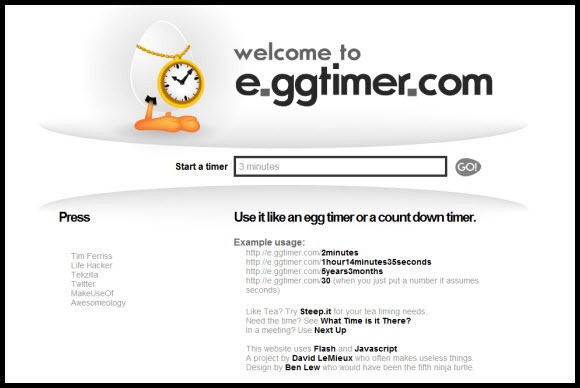 What it does: Just as you might guess, it acts a virtual egg timer for you. 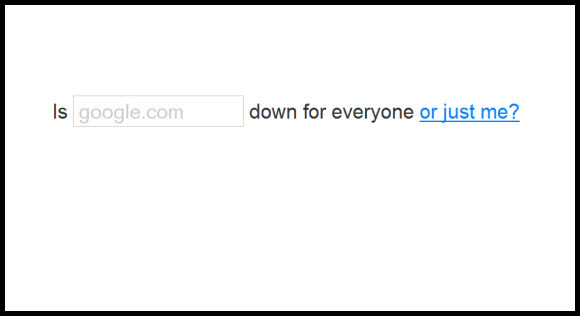 What it does: Tells you if a website is really down or if it’s just you having problems. What it does: Lets you know if the weather warrants an umbrella today. 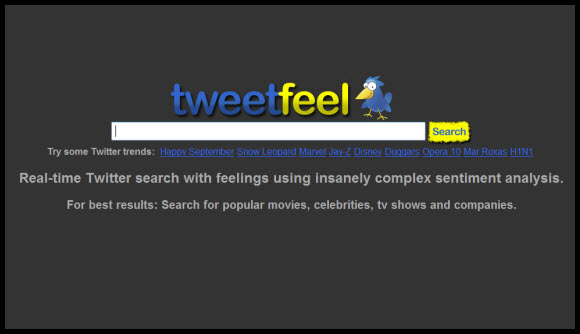 What it does: Tells you if it’s a leap year or not. What week of the year is it? 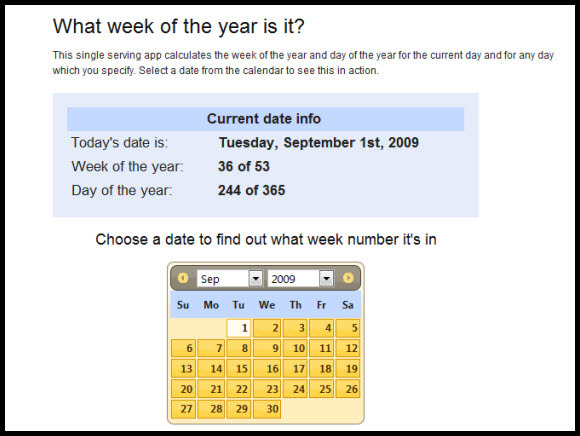 What it does: Shows you what week (number) and day of the year it is. 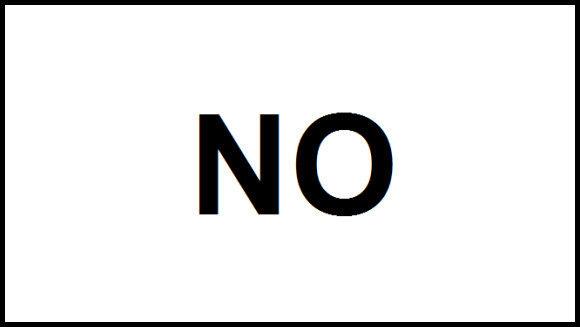 What it does: Shows you the ratio between positive versus negative tweets on a subject. 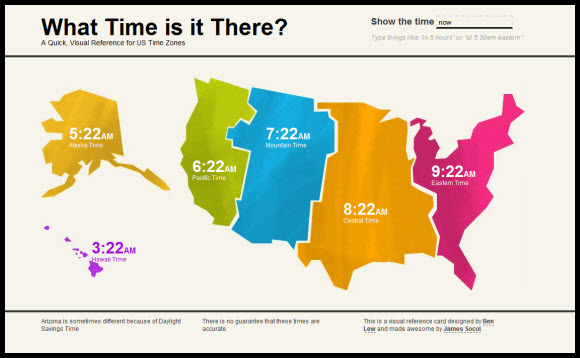 What it does: Shows you what time it is in the various time zones across the US. Did we miss your favorite single serving site? Let us know in the comments! They are cute, for they focus on only one subject, I like them. I prefer http://goingtorain.com/ over doineedanumbrella. No need to enter a zip code and it works over here in the UK, where we do actually need umbrellas. For those that want to know where it is snowing at.